Brand Design B - Red Door Designs » A boutique design firm in NW Portland. We specialize in brand makeovers and clean website design. I now have a brand identity that is striking and timeless! The process was fun and I couldn’t be happier with the results! My logo now gives me instant credibility, resonates with my ideal clients and is already helping my business grow! With our new logo, I feel an increased level of confidence. Our new branding has brought in many new customers. Sales are up 26% over last year! After accepting the proposal for work, you sign our studio contract, pay your deposit, and we schedule our kick-off call so we can get to know your brand! During the Discover Phase, we evaluate your audience, core values and main aesthetic through client questionnaires, competitor research and communication. We'll also implement the StoryBrand Script process to get crystal clear on your audience and brand story. 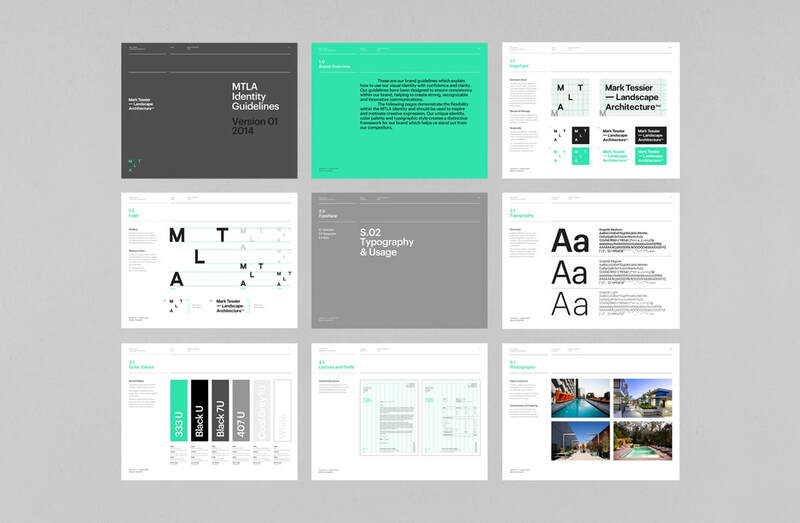 During the Design Phase, we work on the visual identity design and development. We present you with your initial brand identity and logo concepts. You pick which logo concept you want to move forward to the Refinement Phase. During this phase, together, we revise your chosen logo concept and develop submarks and logo variations for print and digital designs. 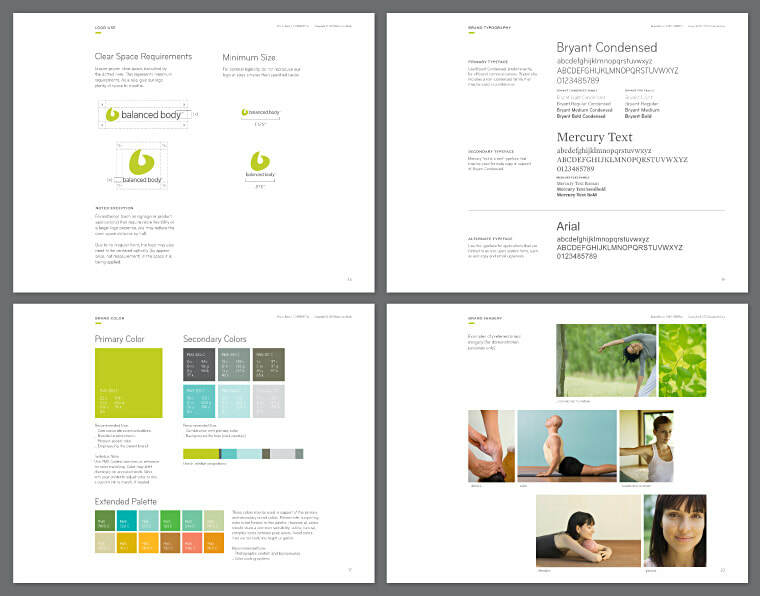 Then, we compile your new brand style guide with your color and typographic guides for your new brand! During the Transfer Phase, you pay your final invoice, and we provide you with your logo suite and extra goodies in four file types for digital and print use via a shared Dropbox folder.